Let me back up a little. 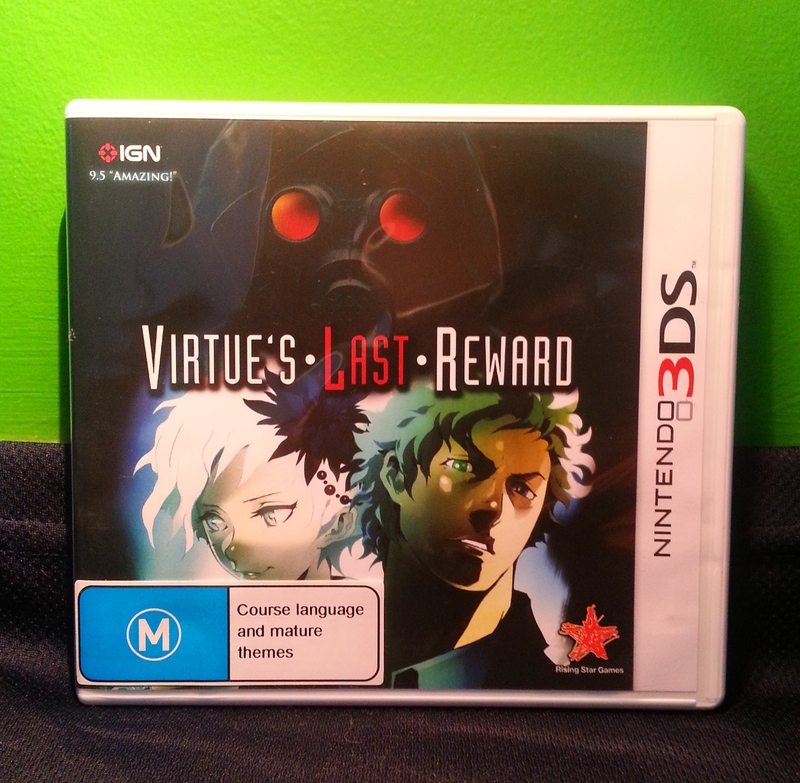 Virtue’s Last Reward is a visual novel with hefty puzzle content for the 3DS and Playstation Vita. It takes place after the events of 999: Nine Persons, Nine Hours, Nine Doors, a similar game on the Nintendo DS. It tells the story of nine people who wake up in a gigantic facility and are forced to play a game pitting them against one another in a twisted game of trust and betrayal, all with the aim of accumulating “Bracelet Points”. Get nine points on your bracelet and you can escape – get reduced to zero and you’re off to sleep. Permanently. Virtue’s Last Reward is broken into two types of gameplay (three if you count every time you have to make that terrible aforementioned decision, which is a mind game of its own). Most of the game is made up of “novel” sections, which develop the story through large blocks of text punctuated by animated character models, countless diagrams and the odd drawn cutscene. The other part of the experience is the most “gamey” part: a series of rooms from which you have to escape by completing a series of linked puzzles. These puzzles take on a point-and-click adventure style and they are immensely satisfying to complete. The challenges they present are never too steep, as everything can be approached in a rather logical fashion once you twist your brain to think the way it wants you to. No puzzle is repeated unless actually necessary for the sake of story and the nature of the puzzles varies quite widely. So it is a great shame that the 3DS version of the game doesn’t allow you to save while playing them. Well, you could try your luck, but there is a decent chance your game will freeze and you’ll lose all of your hard-earned progress. This is because of a bug that the game’s developers, Spike Chunsoft, have no way of fixing. 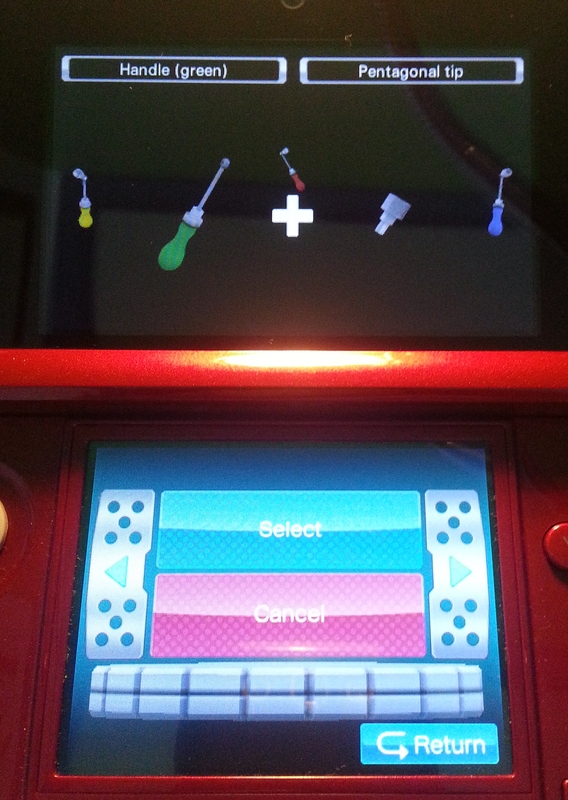 If you play the 3DS version, keep your saving to the novel sections. Virtue’s Last Reward is not a particularly striking game visually – it isn’t particularly eye-catching and nothing is animated for more than five seconds – but one thing it does do well is present what it needs to in clean, no-nonsense fashion. On Vita this is especially true, as navigating walls of text is a crisp experience and diagrams pop with rich colour, but even on the graphically weaker 3DS everything looks like it fits in with what the story is trying to achieve. There are no intrusive bits of menu where there shouldn’t be and everything is rather pleasantly laid out. It’s also much, much easier to take crucial notes using the 3DS’ stylus compared to the frustratingly imprecise finger drawing on the Vita’s screen. All of this minimalism means that the story can take centre stage, which is very useful in a game that is essentially 60-70% story and very welcome when the story is this good. First and foremost, it is important to mention that this is a direct sequel to 999 and so if you haven’t played that game before, I’d advise you to either track down a copy if you have one of the DS models capable of playing international games (the only English language version of 999 was released in the US), or grab the considerably cheaper HD “novel” version of the tale off the iOS App Store. 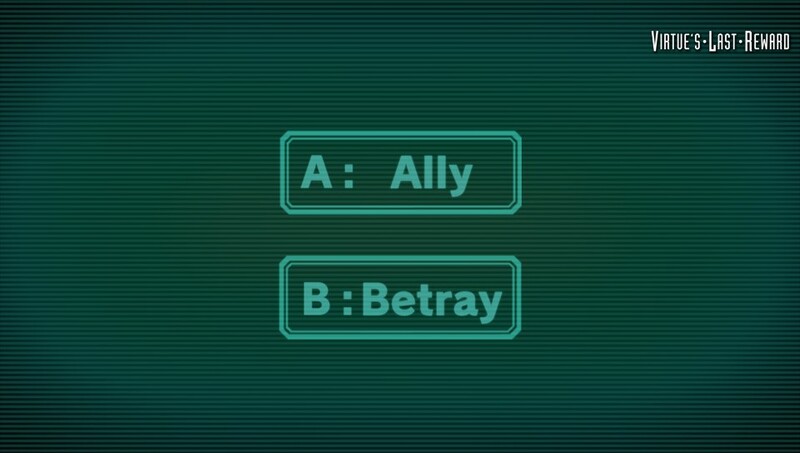 Not knowing the events of 999 will dull some of VLR‘s impact. 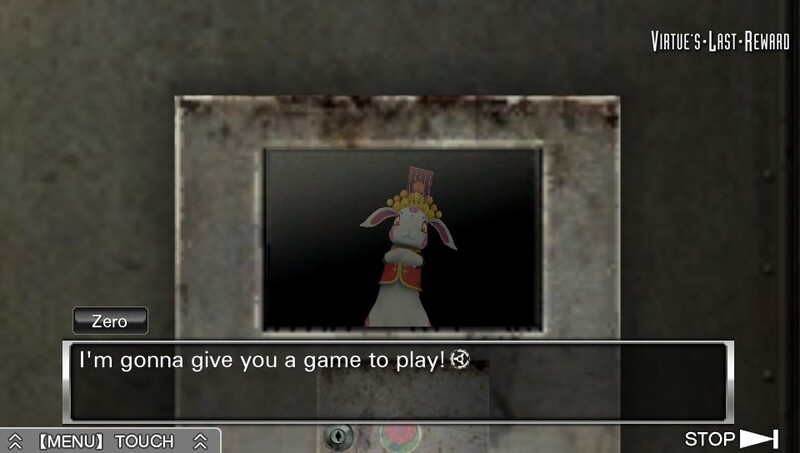 Saying too much more about the plot of Virtue’s Last Reward would do it a disservice. What I will say is that every one of the nine main characters has his or her own unique backstory; a mixture of personal baggage and other secrets that they bring with them into the game. The dialogue localisation is sharp and moves along at a good pace, featuring a smattering of humour ranging from pun storms to pop culture references to thinly veiled double entendres. There is also plenty of dark and bloody stuff at hand. It’s an expertly crafted yarn overall that sticks to its own mythology and finishes much more satisfyingly than any videogame story I’ve played in a long time. 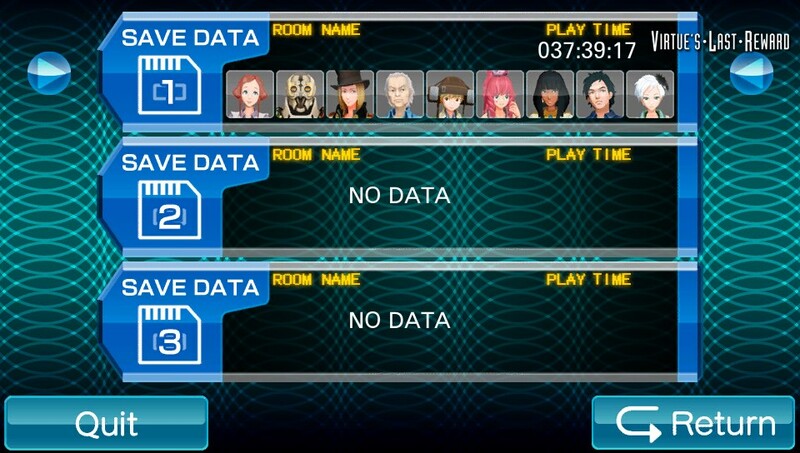 As minimalistic as VLR‘s visuals are, its audio offering is even more bare-bones. There are only a handful of ambient backing tracks, a collection comprising the requisite creepy, mysterious, dangerous and uplifting pieces to score the verbose action. The selection of sound effects is quite satisfying, if limited, with a triumphant “ding” to indicate a solved puzzle or correctly combined item and a bag of real world crunches and cracks to support all the figurative pointing and clicking. Nothing really to complain about. On the voice acting side, the European/Australian version of the game suffers, both on 3DS and Vita. The American code includes full English language voice acting, in addition to the Japanese recording, and according to the reviews I have read it’s pretty damn good. For some reason, the version accessible to us down under only includes the Japanese audio track. This isn’t a bad option by any means, as the level of expression in the Japanese audio is excellent, but it sure would have been nice to listen to dialogue in a language that I can understand. 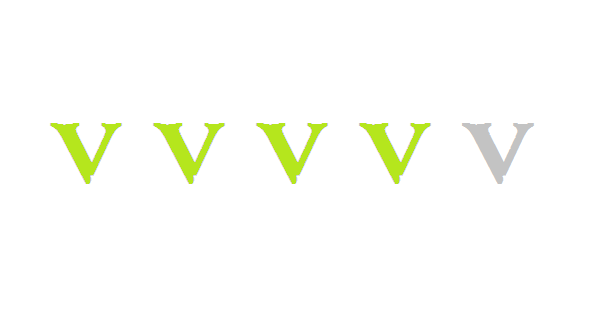 VLR is by its nature extremely text-heavy, so an extra level of flavour to the words could have made things that little bit more engaging, considering the wonders that good quality voice acting did for Persona 4 Golden. For all its narrative intrigue and satisfying puzzling, one of the most brilliant things about VLR is the way it encourages replayability. Sure, you can just play the game for 4-5 hours until you get to some kind of ending, but you’d be missing the point of the game entirely. And I do mean entirely. You see, the appeal of going back and aiming for a different ending doesn’t just stop at the satisfaction of seeing a new cutscene, like it does in most multi-path games. Virtue’s Last Reward actually links its endings together and it does so by treating the flow of its story as a kind of metaphysical sandbox. Without spoiling too much of the story, suffice to say that the character you play as starts to take on some of the characteristics of the player him/herself, which carries some pretty heavy implications. To see the ‘True Ending’ you will need to watch some twenty other endings, but rather than come off as completionist padding, this task actually makes sense within the story of the game because there is a real and proper in-universe reason for seeing them all. It’s a very clever mechanic and it kept me playing right up until the bombshell-laden end. That was a fairly decent chunk out of my life. Now you might think that playing through one game twenty times just to make small decisions that might change the path of the narrative sounds more than a little tedious, and you would be right. Thankfully the game features a handy skip function that will race through anything you’ve already seen and stop automatically at any sections you haven’t. This is certainly welcome when the volume of text in VLR is so incredibly heavy. 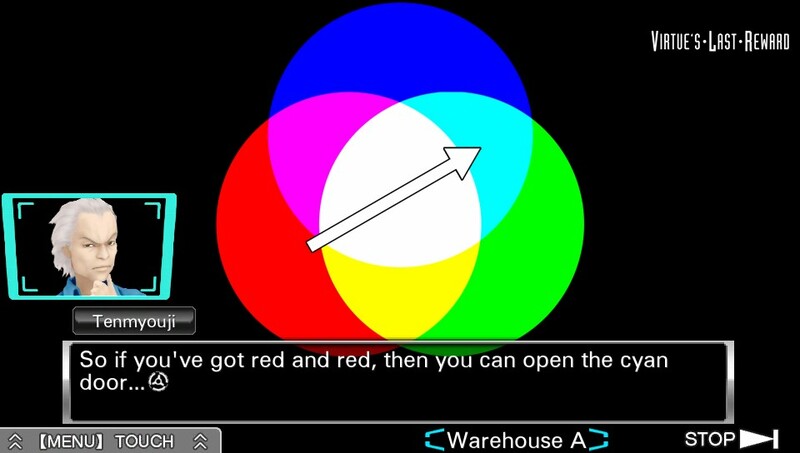 Unfortunately, the game features plenty of dull travel animations that involve a blinking dot moving around a map of the facility and unless you have seen that exact A to B travel route before, these animations are unskippable. It doesn’t really affect the game as a whole but it is a mild annoyance.